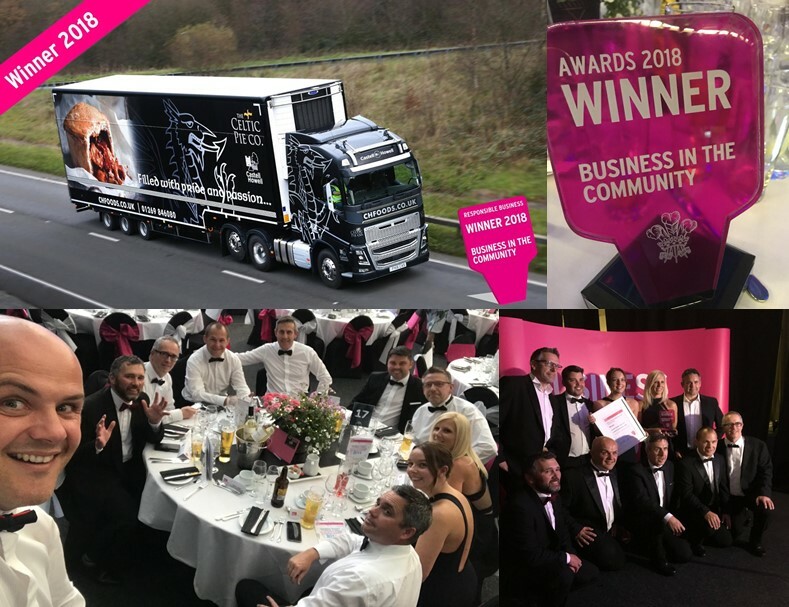 Super proud to have won the Environment Award @BITCCymru #WalesRBAwards last night. Environmental efficiency and waste management has become an integral part of our business – with recycling stations throughout, e-invoicing, e-payslips and the Voiteq product picking system to eliminate the use of paper. 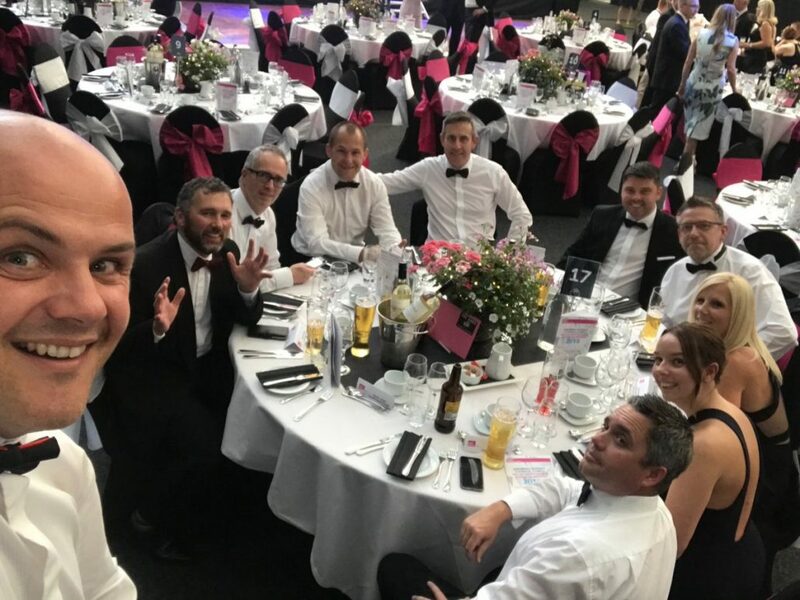 Share the post "Winners at the BITC Cymru Awards"